By buying this product you can collect up to 5 points . Your cart will total 5 points that can be converted into a voucher of ₱5 . 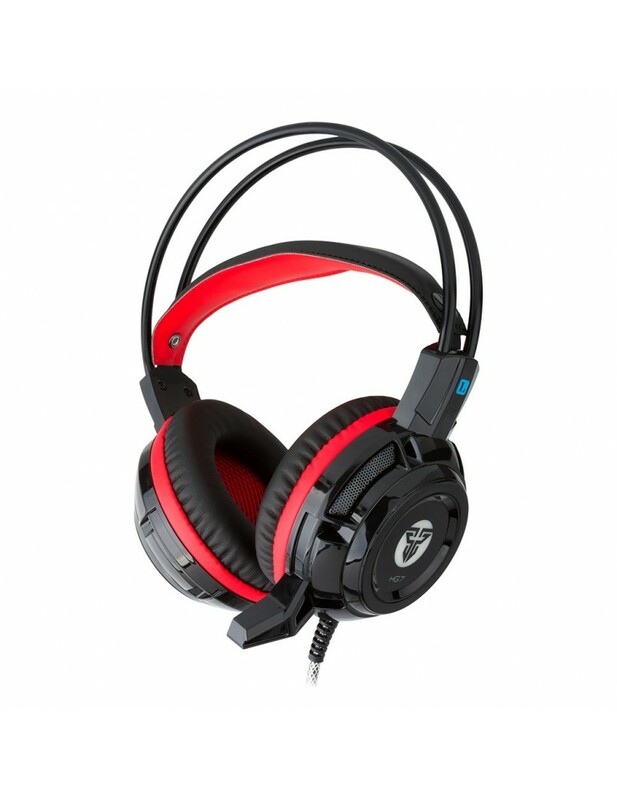 Fantech HG7 Gaming Headset. Head-mounted ergonomic design, black shell with breathable light fashion cool, medium size, comfortable to wear, beautiful sound, easy to carry! Game gaming preferred headset.